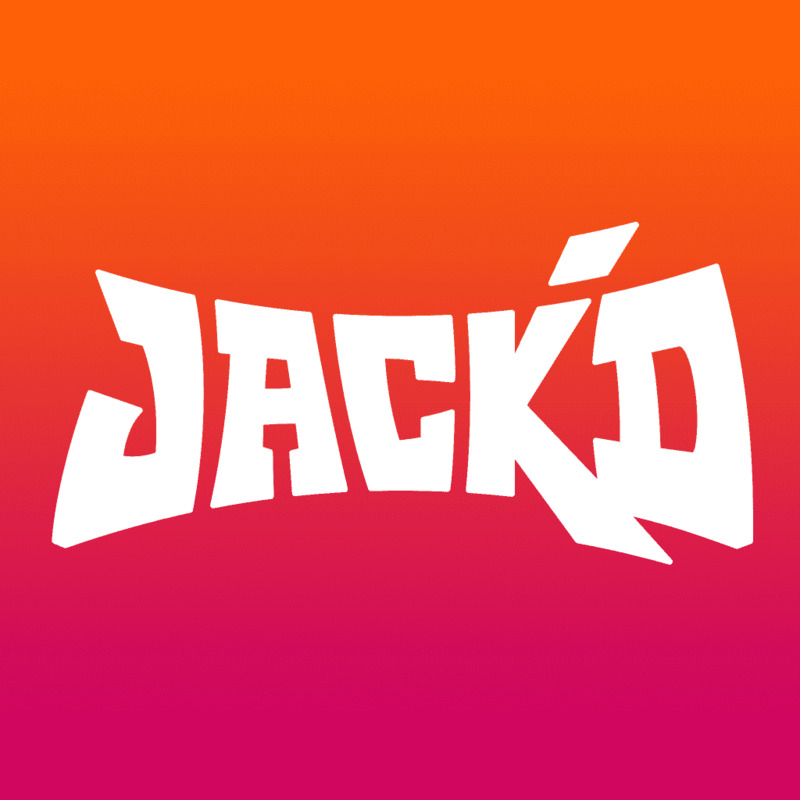 The Houston Police Department Robbery Division would like to announce a crime alert on a recent crime pattern in the city of Houston involving an app called JACKD. A black male suspect will contact the victims on a smart phone application called JACKD, associated with JACKD.com. The app seems to work in a manner that the user can view people through the app, which uses GPS and the user can view people who are physically near the user, and the app reports how geographically close the person is to the user. All the victims reported communicating with the suspect through this application. All the victims were told to meet the suspect at a specific house located at the 8600 block of St Lo Road and one at the 8600 block of Glenside. Upon arriving near or at the location, the suspects approached the victims and display or point a pistol at them and then demanded their property. The robberies have occurred mostly during the night time hours while one occurred in the afternoon at 1pm. The victims have described the suspect as a black male, anywhere from 5’7 to 6’1, 160-180 pounds, in his early to middle 20s, possibly older, light-skinned with hazel eyes. He is wearing a black ski mask with holes around the eyes during the robberies. The pistol is described as silver in color. UPDATE: A seventh robbery occurred on September 30th at 9:30 pm at the 4200 block of Dawson, in Houston. This time, the victim had been corresponding with the suspect for several days and agreed on meeting on Sunday night. Upon arrival, the suspect met with the victim at a residence and walked with him to the front of the house. The suspect walked around the house and then reappeared with four addition males with one carrying a shotgun. The suspects assaulted the victim and then took his property along with his vehicle. The Robbery division urges the public to meet at a public place in the daytime hours when meeting for the first time on a dating app.